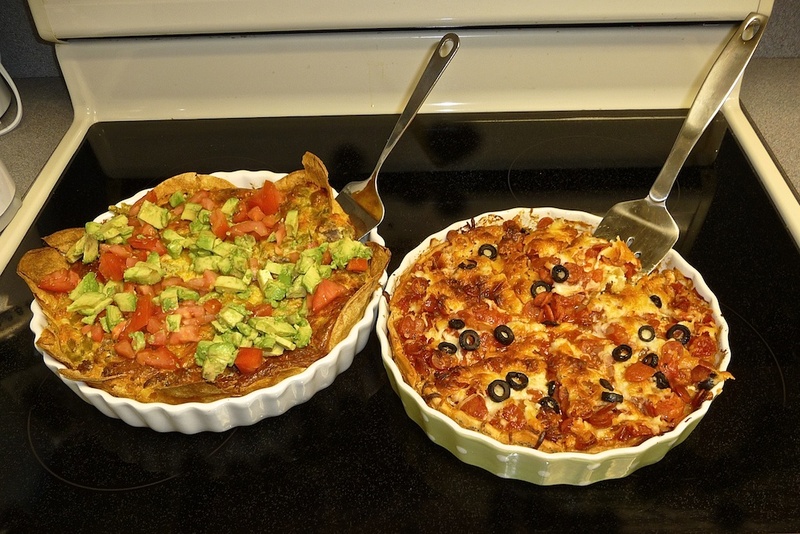 Rotary Club Lunch…Pepperoni Quiche and Tex-Mex Quiche. 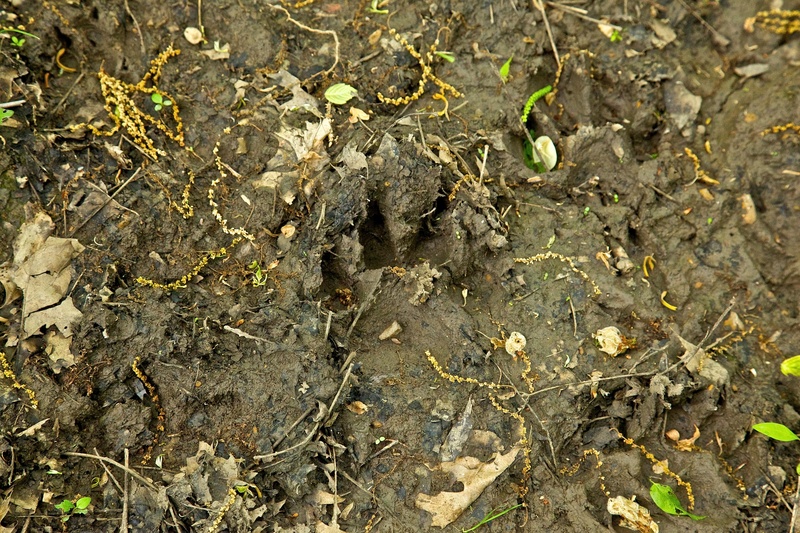 Paw Print…as wide as my hand. 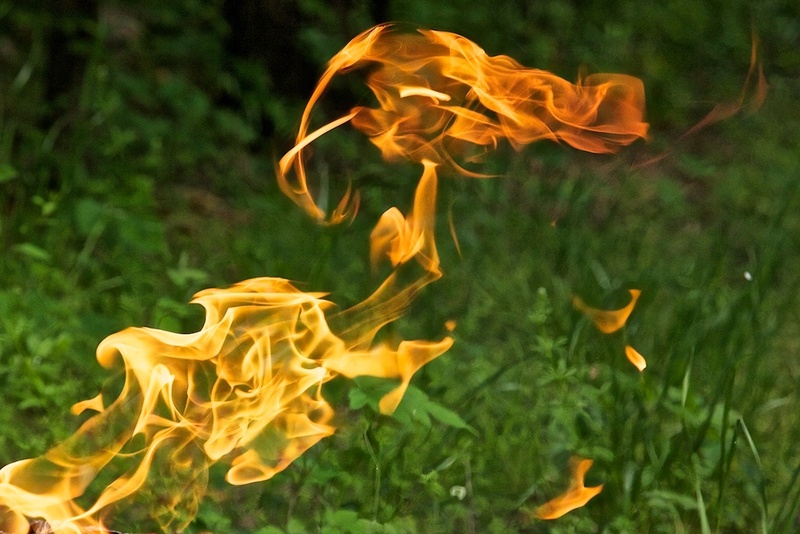 Horse Head in the Flames….